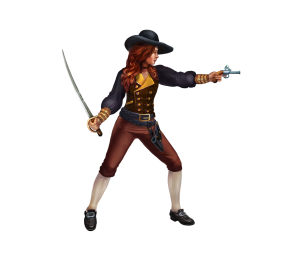 Grey Alien Games » Blog Archive » Shadowhand Dev Diary #2: It’s showtime! Shadowhand Dev Diary #2: It’s showtime! 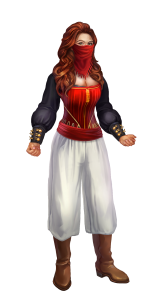 We have been super busy at Grey Alien Games preparing for upcoming events, both in the UK and in the US. 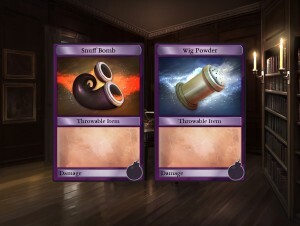 Our focus has been on packing as many fun features as possible into our unique card battling game, Shadowhand, so that game show visitors and press can check it out. We’ve had a couple of Twitch streamers check out the game for different reasons. Earlier in February our good friend Ryan Clark played the Shadowhand demo, and used his wizarding skills of spreadsheet prediction to try to figure out how well it could do on release. This is probably one for the game dev community as it goes into quite a bit of technical and sales stuff. The upshot was that THIS GAME IS SO FAR OUT IT BROKE THE SPREADSHEET! Predictions of success aside, we got some great feedback from Ryan, which we have already begun to implement. 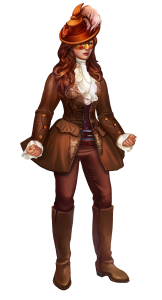 Yesterday we had streamers and game dev couple Robotloveskitty try out both Regency Solitaire and the Shadowhand demo. They packed a lot into half an hour of their Indie Dev Supershow and they immediately grasped the strategy possibilities we are working to build into the new game. 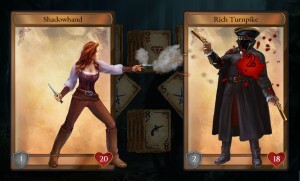 Shadowhand’s gameplay is unique – as far as we know – in that it features turn-based duels between the player and an AI enemy…but rather than rolling a die or dice to determine the outcome of each move, you try to get a good run of cards instead. Each card you play increases the charge on your weapons (which you can only deploy when fully-charged), and a long run of cards increases your attack bonus resulting in a critical hit. – Our heroine also collects power up cards – active and passive abilities – throughout the game, which confer an advantage to the player via the cards. So this might mean more cards turned up at the start of a turn (passive ability) or blasting one playable card off the tableau (active ability), for example. 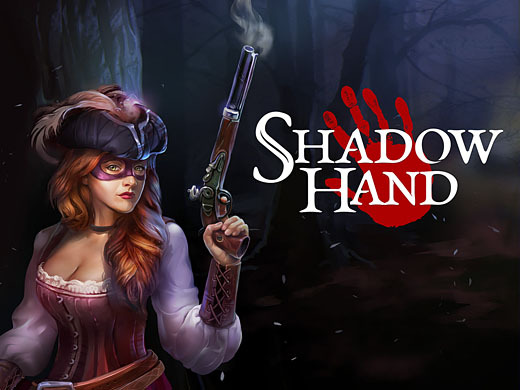 We will be demoing Shadowhand at PC Gamer Weekender this coming weekend (5-6th March) in London. Jake will then be attending GDC from 14-18th March in San Francisco. He is giving a speech on sustainable game development there – don’t miss it! We will both be once again donning our tricorns for Rezzed from 7-9th April, where you can play the game and also hear us speak about working together as a couple in the game industry. Finally – did you know that on February 29th, which comes around only once every four years, women were allowed to turn tradition on its head and offer a proposal of marriage to their beau? Times may have changed, but since we spend most of our time steeped in British history, we’re offering a romantic discount on Regency Solitaire for a this leap week on Steam starting today from 10AM PST/6PM GMT. 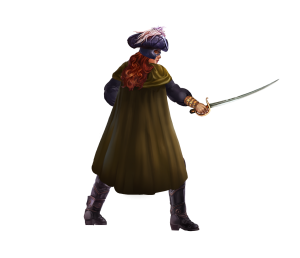 This entry was posted on Monday, February 29th, 2016 at 12:15 pm and is filed under Developer Diary, Grey Alien Games, Marketing, My Interviews. You can follow any responses to this entry through the RSS 2.0 feed. Both comments and pings are currently closed.